Our team has been developing ideas and technological projects since 2008. 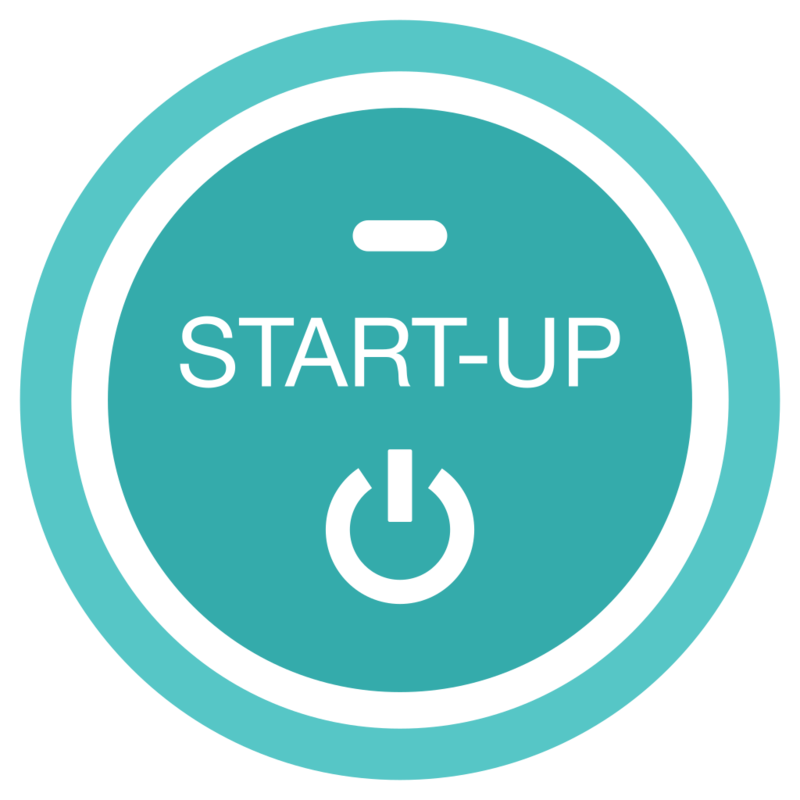 We have a lot of experience in cutting-edge technological development for your start-up. Thanks to the accumulated experience after the passage through many accelerators and incubators, we can help you to design an MVP suitable for each phase of your start-up. 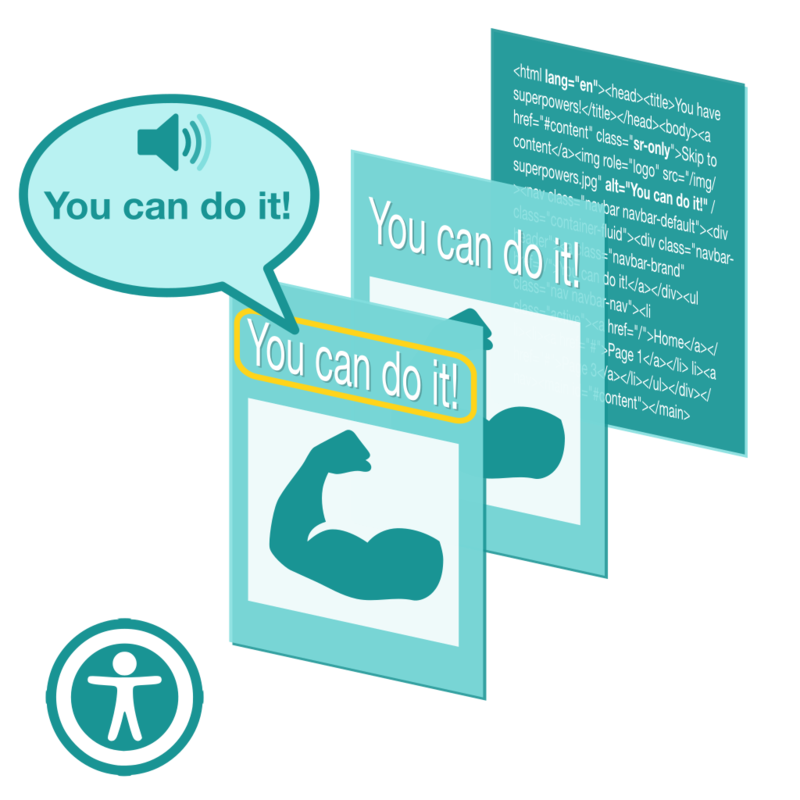 Thanks to Outbarriers, our flagship project in accessibility, we discovered that in addition to the physical world, the digital world was, and is, inaccessible too. Since then, every project that we develop is accessible. And now we share those skills with you, so that your projects become accessible for everyone. Our team of engineers is expert in the development of all types of prototypes. We develop hardware, firmware and software. 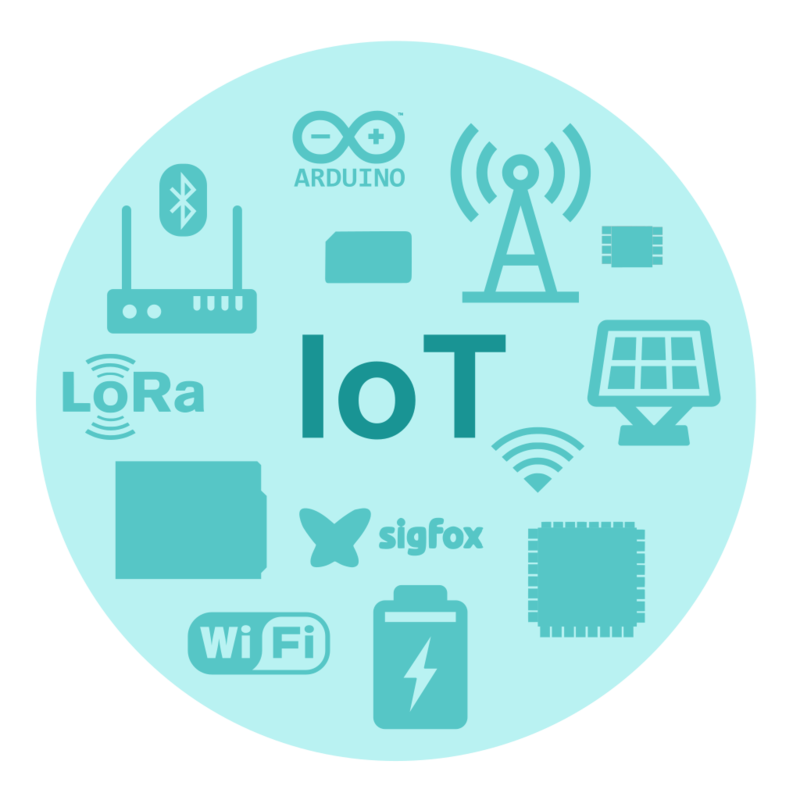 The IoT is not future, it is present. And we can help you develop a complete prototype that allows you to reach the market in time. As you probably know, a good marketing budget that allows you to get downloads is needed for launching an app. And that's going to be expensive. 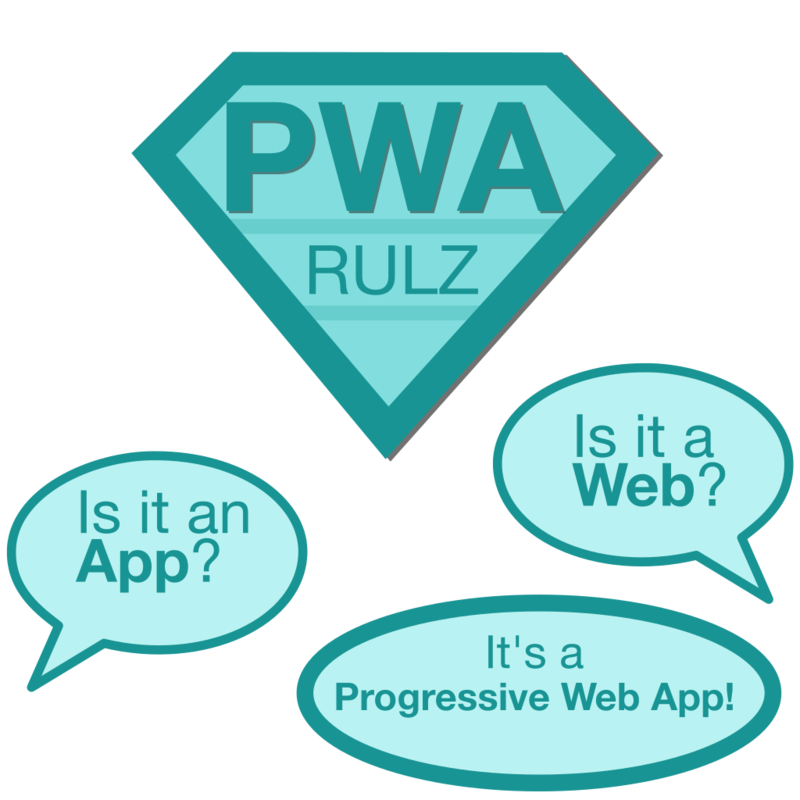 PWAs allow almost 90% of the functionality you can have with an app, but using web technology. This means a saving in a general sense and greater flexibility for your project. 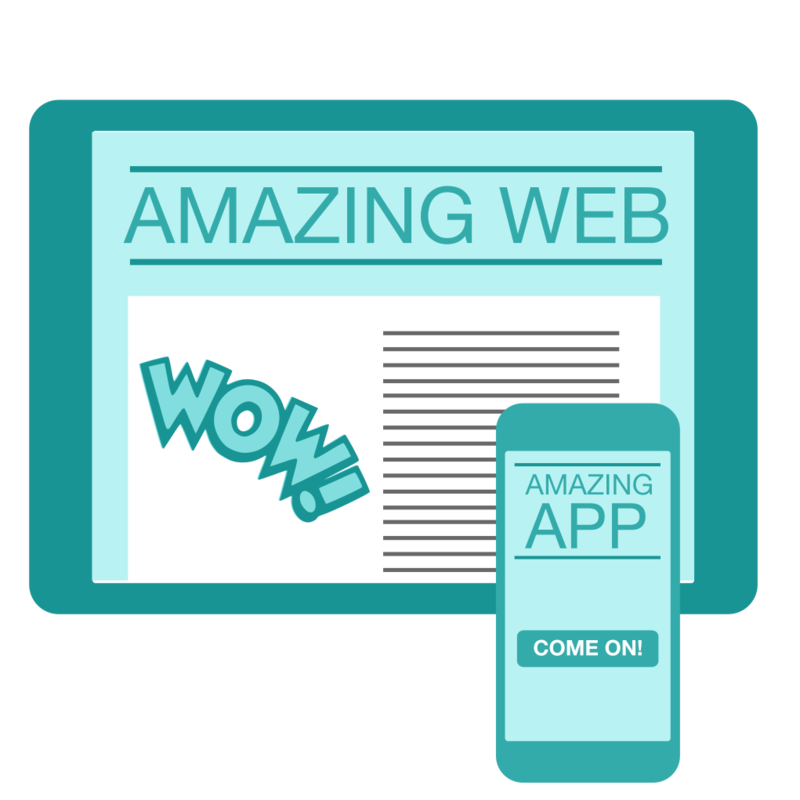 Of course we develop websites and apps using the latest technology standards and good practices. According to needs and budget, we can choose either doing a native development or using HTML5 technology via WebApp. R+D is our day-to-day lives. We constantly explore the state-of-the-art on technology in search of the most avant-garde tools which allow us to create projects that are very demanding in time, flexibility, efficiency and effectiveness. We are Django experts. We've been developing projects since version 1. We design with HTML5 & CSS3. Golang is a new language that we adopted since its inception in 2009. We developed highly efficient and flexible microservices with it. Containers for everything. Version control and deployment are very important processes. With docker tools, we work with development, testing and production environments. The performance power of native apps but using the same framework. Do you like what we do? Then, join us!